Sydney has an extensive road network that includes Sydney Harbour Bridge, Sydney Harbour Tunnel and motorways in and around the city. All of the motorways are owned and operated by private operators (except for the Sydney Harbour Bridge) and a toll is charged for their use. Check ahead to see if cash is accepted or if a electronic tag is needed for your route. Sydney is easily accessible by public transportation. Major bus terminals are located at Circular Quay, Wynyard, Town Hall and Central Station (Eddy Avenue and Railway Square). Information about bus timetables and routes is available from bus kiosks at Circular Quay, Wynyard Station, Queen Victoria Building and Sydney Central Station. Visit NSW Transport Info or call 131 500 for timetables and route information. Sydney Central Station, at the southern end of the city center, is Australia’s largest railway station. This major railway station services almost all the CityRail lines, as well as being the major terminus for CountryLink (NSW’s rural rail service) and all interstate rail services. Visit NSW Transport Info or call 131500 for timetables and route information. Be among the first to welcome in the new year in Sydney. Watch the dazzling fireworks display in Sydney Harbour while singing Auld Lang Syne and toasting the new year at the festivities in Darling Harbour. As Australia’s cruise gateway, cruise demand for Sydney is booming – up 30 percent in 2012 and up another 30 percent in 2013 to 265 visits. 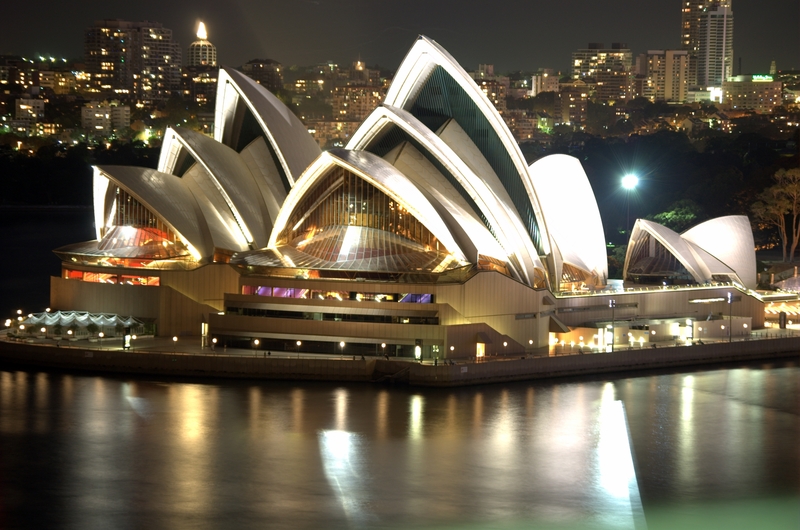 Sydney is popular for its beautiful Opera House standing out in Sydney Harbour and iconic Harbour Bridge. Sydney has a relaxed, leisurely vibe with a sunny, Mediterranean-style climate. Summers are warm to hot and winters are mild with rainfall spread throughout the year. January is usually the warmest month in Sydney with an average air temperature range of 18.6–25.8 °C (65–78 °F). In winter, temperatures rarely drop below 5 °C (41 °F) in coastal areas. The coldest month is July which is mid-winter, with an average range of 8.0–16.2 °C (46–61 °F). If you’re visiting Sydney and want to stay connected, you'll find widespread access to the internet via Wi-Fi or plug-in at locations around the city. They include internet cafes, most hotels, backpacker accommodation and hostels, major airports, some railway stations, public libraries, fast-food chains, and on board Sydney Ferries. 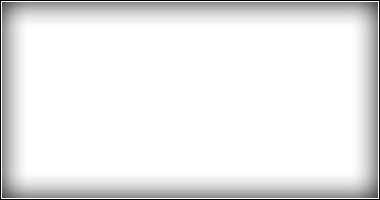 Mobile phone networks work on GSM and 3G technology. Service is widely available in Sydney. Phones must have GSM 900 and 1800 compatible handsets. Facilities include elevators, ATMs, toilets, an light snacks. This terminal does not have duty-free shopping or money exchange. During cruise days, short term and long term parking is not allowed on site; drop-off only. For more information on the Overseas Passenger Terminal, click here. Facilities include elevators, ATMs, toilets, and a food and beverage kiosk. This terminal does not have money exchange. Short term parking is available. For more information on the White Bay Cruise Terminal, click here. Long term parking is available off the cruise terminal site. Only short-term parking is available at White Bay Cruise Terminal and no parking is available on cruise days at Overseas Passenger Terminal. See the following operators for car parking and rates. Coach transfers are available for Carnival Australia passengers to and from White Bay Cruise Terminal. P&O Cruises offers coach transfers to and from Sydney Airport to the White Bay Cruise Terminal at a cost of $22 per person. 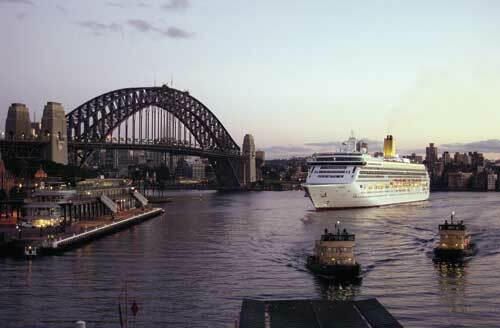 P&O Cruises also offers coach transfers from White Bay Cruise Terminal to Central Railway Station for $12 per person. These transfers can be booked onboard the P&O cruise ship prior to arriving at White Bay. Coach transfers are not available from Central Railway Station to White Bay Cruise Terminal due to the varied arrival times for passengers as a result of staggered check-in times at the terminal. Popular with backpackers, billionaires, board riders and the body beautiful, Bondi is one of Sydney’s most stunning beaches. A walk along the beachfront promenade gives you the chance to experience its carefree sun-drenched lifestyle. Bondi Beach is about 30 minutes by public transport from the Sydney city center. Board a ferry from Circular Quay or Darling Harbour to take in the majestic Sydney Opera House and Harbour Bridge from the water. Climb along the outer arch to the top of Sydney's Harbour Bridge for astonishing views of the Pacific Ocean and distant Blue Mountains. One of Australia's oldest institutions, the Royal Botanic Gardens is a 30-acre oasis wrapped around Farm Cove featuring native and overseas plants. Settlers first arrived on a strip called the Rocks. Get a sense of Sydney’s past exploring The Rocks’ cobbled laneways, cozy cafés and oldest pubs in the country. Throughout this historic precinct you’ll find great places to stay, eat, drink and shop – and a buzzing annual events calendar. Darling Harbour is a huge tourist area that houses a wide range of museums and restaurants as well as many opportunities for shopping and other activities. Almost completely dedicated to entertainment, Darling Harbour was once the heart of the working Port of Sydney. It was redeveloped for the Australian Bicentennial celebrations in 1988. Visitors will find the National Maritime Museum and Aquarium in Darling Harbour as well as many attractions and boardwalks along the water. Rich in history and architecturally splendid, the Queen Victoria Building (QVB) occupies an entire block on Sydney's George Street, and has over 180 of Sydney's finest fashion boutiques, jewelry shops and home wares, accompanied by delightful cafes and restaurants. The grand building, built in the 1890s was erected as a Municipal Market on the scale of a Cathedral. The QVB was beautifully restored and re-opened in 1986, and quickly became Sydney's most popular and prestigious shopping center. The Intersection in Sydney's Paddington is home to Australia's best fashion talent including; Sass and Bide, Willow, Ksubi, Scanlan and Theodore...the list goes on. Shopping at The Intersection, Paddington gives you the chance to brush shoulders with A-Listers while bagging the same pair of to-die-for heels as them.